Good morning everyone! I have a neat product review for you. Or I should say products review. Today's brand is Beauty Without Cruelty*. I am a vegetarian as well as an animal lover, so I try my best to be cruelty free. I'm not perfect, so don't sue me! But I'm thankful I was provided some animal & earth-friendly products to try out. These products are not tested on animals nor do they contain animal products. Let's take a look, shall we? I received 3 travel mini products to try out: Rosemary Tea Tree Mint Shampoo, Rosemary Tea Tree Mint Conditioner, & the Lavender Hand & Body Lotion. I also got a full size Attitude Nail Color in Summer Sky. I was able to choose which products, so I picked the items I thought I'd like best. I made sure to read the directions in case I had no idea how to use it. Seems pretty standard. The ingredients are listed on the back, but the print is far too tiny for me/any human being to read. I liked that it's made in USA. I could read that much. The travel sizes are 2 oz. This makes it ideal for when you're a jet-setting blogger always on the run! The shampoo smelled great. It was really refreshing & invigorating due to the tea tree. As you can see, the consistency is pretty liquidy & clear. 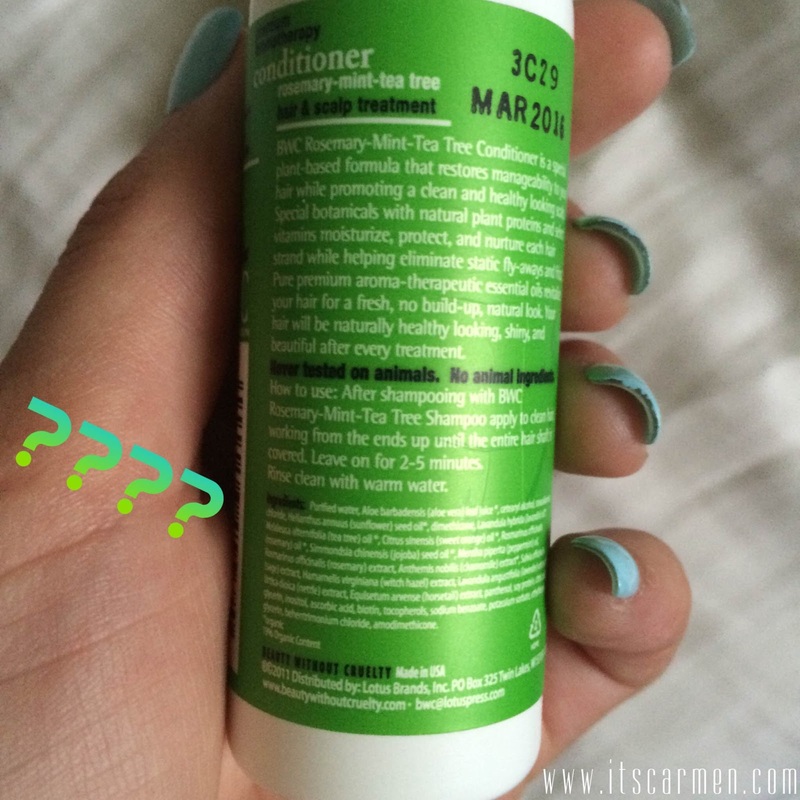 The Rosemary Tea Tree Mint Shampoo did not foam up as much as I'd like. I really love to feel the frothiness of the shampoo in my hair. I didn't know how much to use, so I kept adding more until I felt like it was working. 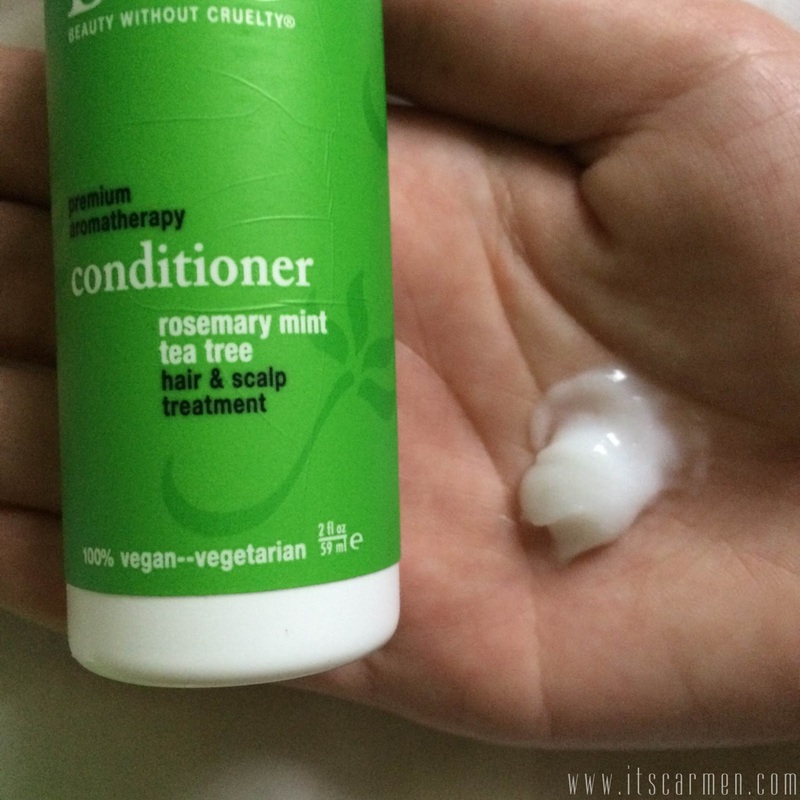 The Rosemary Tea Tree Mint Conditioner was creamy & thick. The scent was the same as the shampoo. Tea tree truly is an aromatic botanical, one that I love to use. The conditioner, however, did not leave my hair as soft as I would normally like. Just as with the shampoo, I felt like I kept adding product to reach my personal desired effect. I assume this is because of the natural ingredients. There's no synthetic fragrances or parabens. With that said, the shampoo & conditioner did do their jobs. It cleaned my hair & nourished it. Once my hair dried, it was shiny & pretty as can be. I made my boyfriend try out these products as well & he said "I liked it." Miracle product? Not really. Good product? Yes. 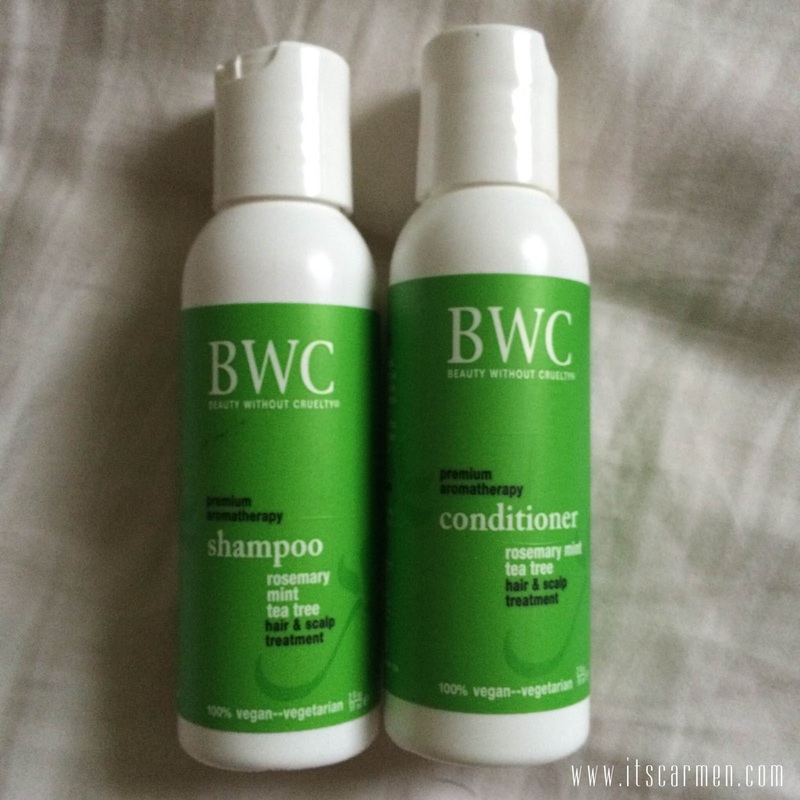 These are definitely something to consider if you have a sensitive scalp or want to be more earth-friendly. Okay, I am a huge lavender fanatic, so I really wanted to try this one out. The Lavender Hand & Body Lotion left my skin hydrated & happy. 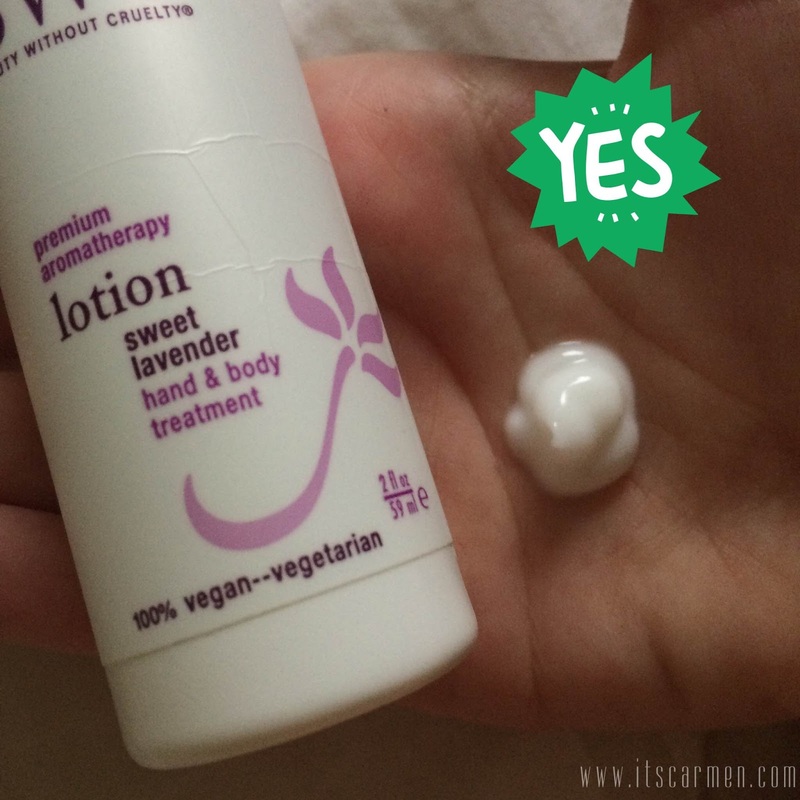 The lotion itself is thick but it blends easily with your skin. This is perfect to put on dry hands or elbows. The lavender scent is rejuvenating & mild. However, the scent is not long lasting. I put it on a couple hours ago, & I don't smell anything now. All the travel sized products retail at $2.99. Last but not least, I tried out the Summer Sky nail varnish, & I must say it is my favorite item from the bunch. The color is gorgeous! It's a light blue, but it's not too light. You can still tell it's blue. 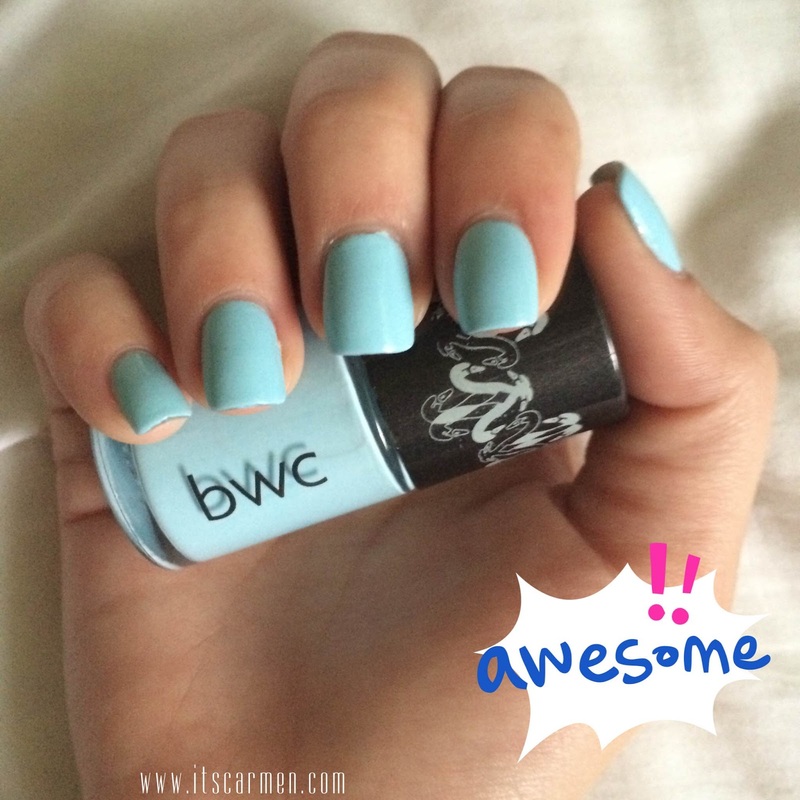 It's a fantastic summer color, hence the name! Two coats of the polish are more than enough. Complete this look with a top coat to give it extra shine. I simply adore this color; I've received several compliments. The retail value of Summer Sky is $16.95. 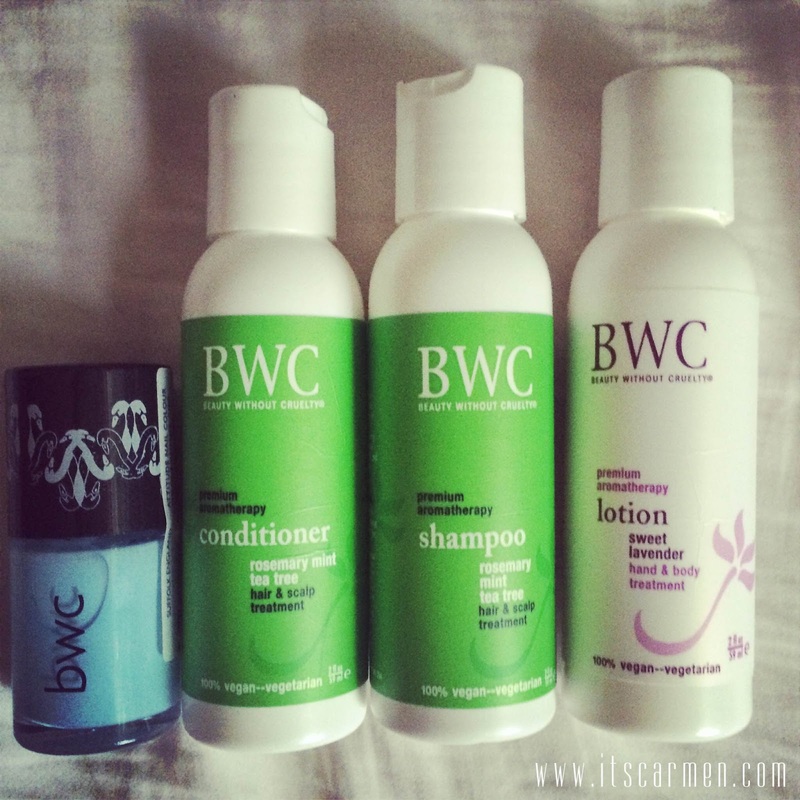 I had a swell time using these products. I likely wouldn't purchase the shampoo & conditioner simply because they didn't do everything I'd like. They did their jobs, but it was not above & beyond. But that's just me. My boyfriend liked them a lot! I liked the lotion, but I wouldn't purchase this myself unless it was on sale or something. The Summer Sky polish was my favorite, so this is definitely something I would utilize often & purchase. Thanks for reading! Will you check out any of these items? Do you like the Summer Sky polish color? 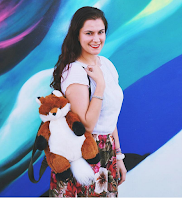 Have you ever tried cruelty free products? That nail varnish is a really nice colour- it's such a shame that it's still such a rarity to see brands and products that aren't tested on animals! Looks really healthy and good, thanks for sharing! Thank your for your sweet comment! I didn't know this brand, but it looks really awesome! Love that nail polish colour! I have to ay that summer sky nail polish is a winer in my book. Beautiful review dear ans thank you :). Love the summer blue nail polish even though I have mine black :) now! Oooo lovely products! 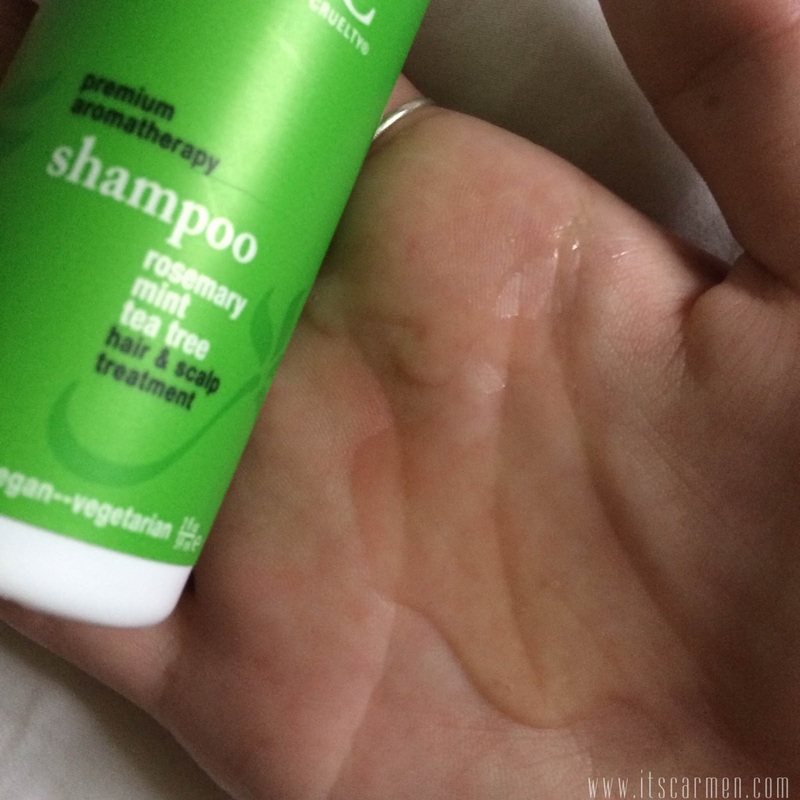 I love the idea of using tea tree cosmetics, somehow it sounds so clean and refreshing (and I hear it's quite effective). I love animals so sometimes I wish I was a vegetarian too-- nevertheless, I still would rather use cruelty-free products! Esp love the beautiful blue of the polish!